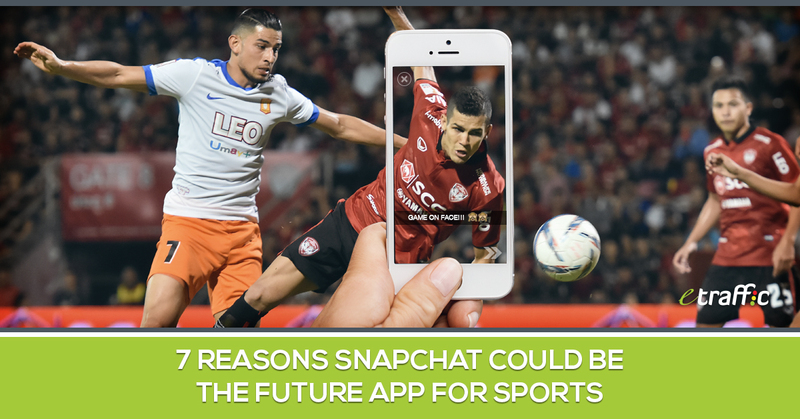 Snapchat recently made a bold move that could position itself as the next app of choice for sports. But the question is, could that be the direction? A few indicators may help point us in the right direction. There’s no better place to start than the pact Snapchat recently signed with Los Angeles 2024. Here, the video messaging company agreed to court sports fans with special geo-filters in select neighbourhoods in its mobile app. 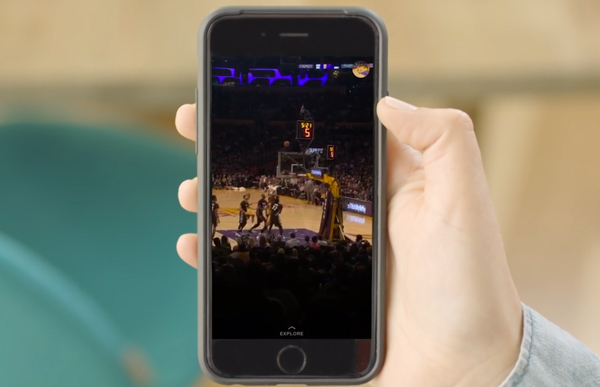 This has come after the video messaging application already launched filters that allow sports fans to overlay real-time, location-specific graphics on videos and images. And this is bound to continue for as long as the app exists. Even more surprising is the attitude sports execs are having toward the app and its peers. In their comment about the pact with Snapchat, LA 2024 officials’ confidence in the app was discernible. This they felt could help take sports to the next level, not just for the sake of Los Angeles alone, but America as a whole. On his part, Casey Wasserman, an entertainment exec who runs his own talent agency is really upbeat about the technology. 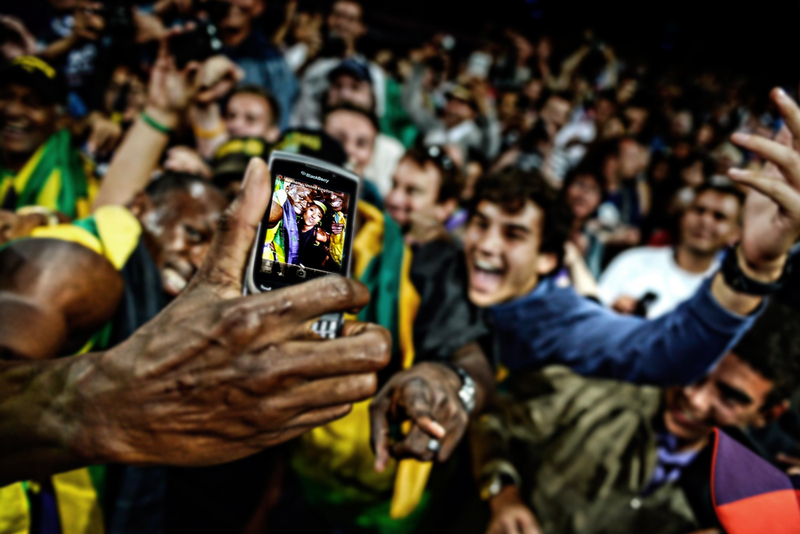 He feels that platforms such as Snapchat and Instagram help athletes reach their fans directly by creating content rather than having to go through the mainstream media. According to him, any platform used by a large number of people is one that their athletes should take advantage of, adding that ‘e-commerce’ is one great opportunity. Wasserman recently spoke at the Dana Point, California Media conference where he pointed out that more money gets down to those athletes who can interact with fans over the social media and perhaps create e-commerce opportunities through those channels even as fees for sports rights continue to rise. He is not the only one having these sentiments. In the same forum, more speakers seemed to have more positive things to attribute to the five-year-old social network Snapchat. It turns out that the app is seemingly on media companies’ radar- particularly those that are looking to spread their message beyond the traditional boundaries. 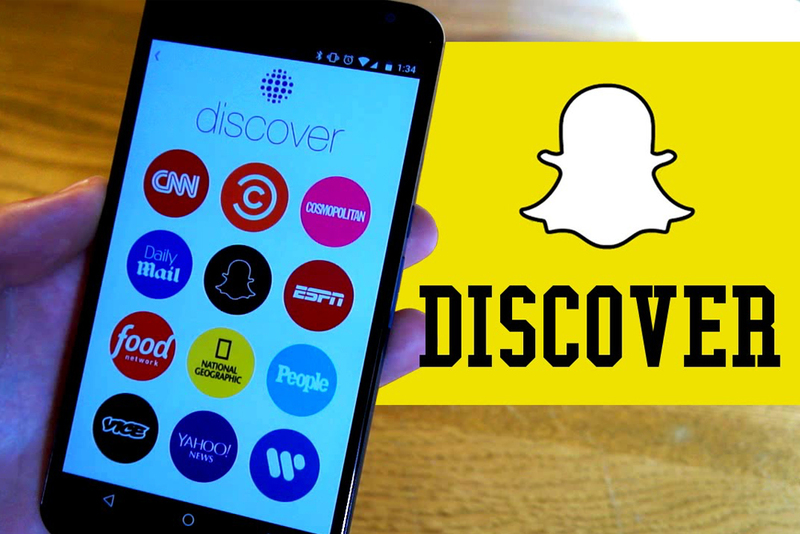 Cosmopolitan’s editor-in-chief Joanna Coles, who also happens to be a board member at Snapchat picked the video messaging app’s Discover feature as the key touch point. But is too much content good? Perhaps it is. But certainly not according to Cole who strongly felt that Snapchat succeeds as the perfect vehicle for discovering good content. Her popular opinion was that Snapchat makes it much easier to fortuitously discover content. The limited number of channels in Snapchat Discover is one of the features she was happy about. Again, too much is certainly not good on Snapchat. 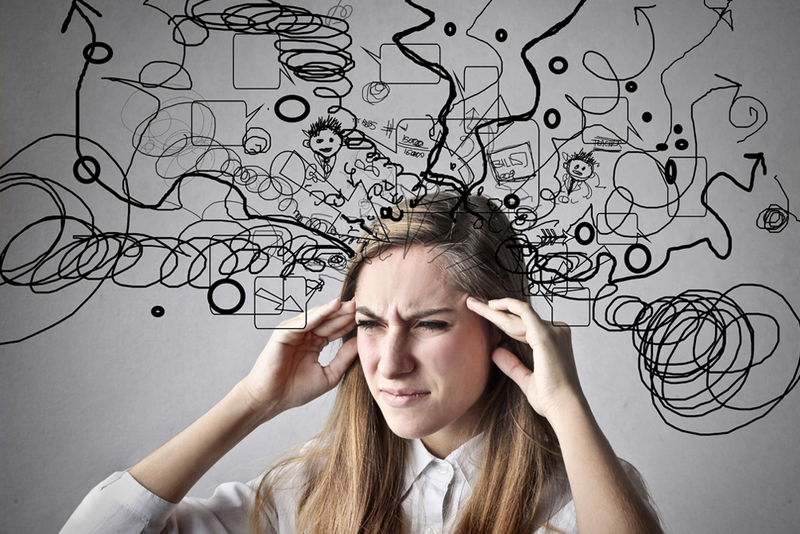 If you share too much, you risk having the content going unnoticed. Apologies for those who like to throw content at their audience every now and then. The app’s content feed is designed in a manner that simply does not favour oversharing. As Coles puts it, Snapchat Discover is a “great joy”, particularly in this regard. Those who are seeking volumes in the platform will really benefit from the Snapchat Discover feature. Cole’s expression of confidence in the video messaging app was not without basis. The National Football League (NFL) already put some content on Snapchat during the last season and is watching to see if this will bear solid fruits for the coming season. Does all this mean that Snapchat will replace traditional channels to distribute sports content? Probably not. You cannot just erase an ongoing order, a way of doing things. But Snapchat definitely comes in, in a different way. Snapchat is revolutionising sports communication at an unprecedented pace. Most young people not only love sports, they participate in sports. And as it is, Snapchat hosts a majority of the folks within the 13 – 34 age bracket. 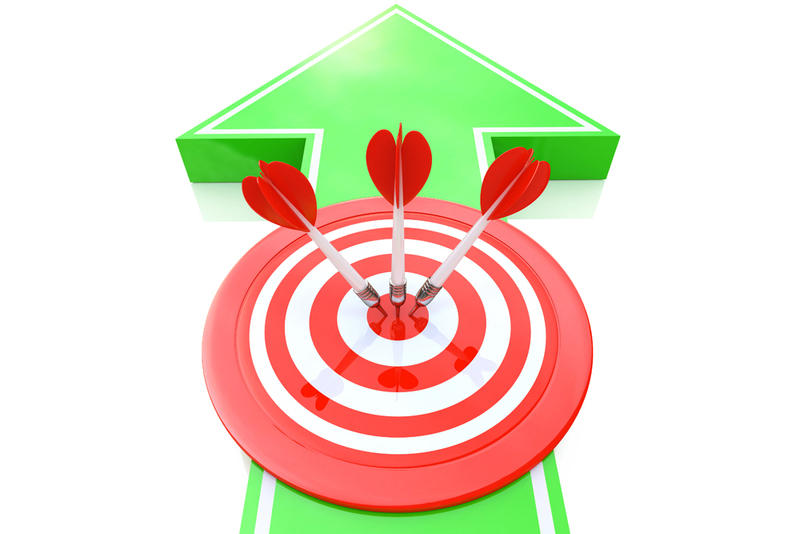 So while it may certainly never replace the traditional sports media channels, it remains the most direct and handy channel to use in communicating targeted messages. This is a part that no one should overlook. No doubt, the app is a major complement. What’s more, it is already doing enough to prove its worth. 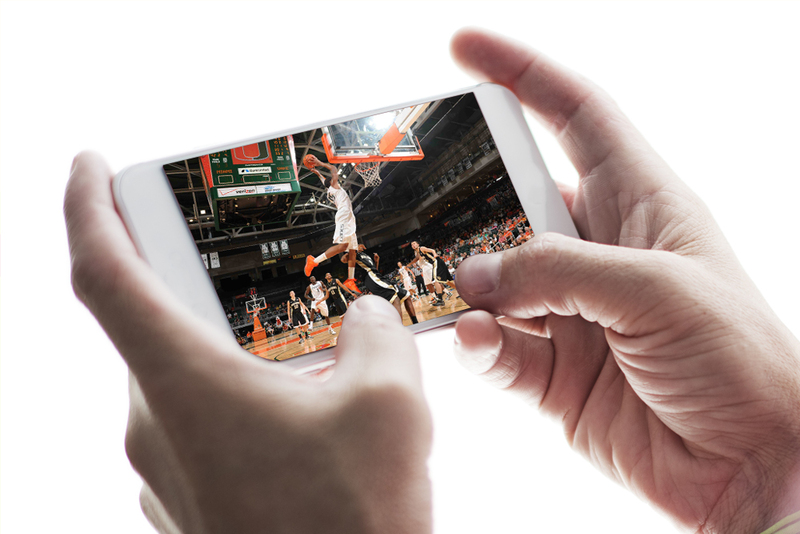 One of the key steps worth noting: this mobile network has expanded its geofilters (location-specific filters) to include live scores from various key sporting events. The feature includes every NBA arena and several other sporting venues. 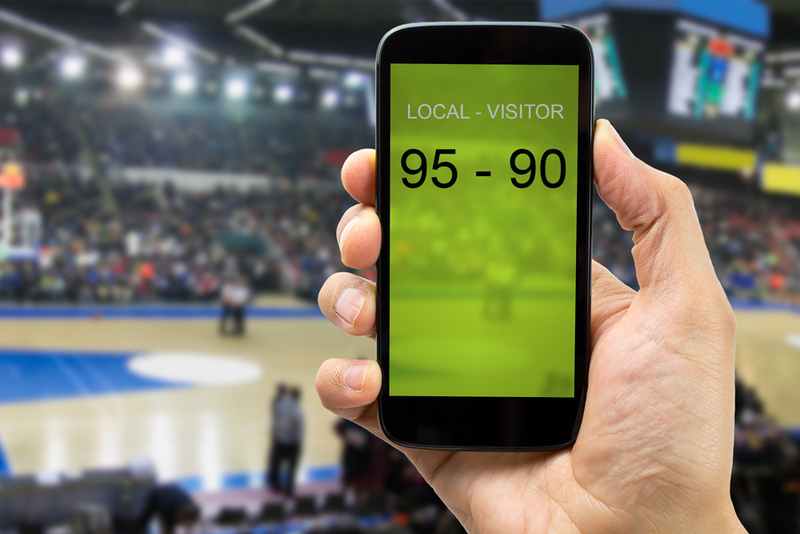 With the feature, you can overlay real-time score graphics when you attend a match, on top of your Snapchat visuals. Just the very week the feature was launched, it already generated impressive numbers of usage, of up to 20 million views from 51 games alone. This is no surprise at all. Who wants to watch a game late after it’s been concluded? Sports leagues are among the few forms of content that people demand to follow as they are aired. People generally become less interested in watching a game after it has ended. Sport is a live thing. Snapchat seems to care about that just as well. And with the nature of its feed, the stories go away after the day of their release. This means that each day is a day of new stuff. Now with the live score feature, the app has really hit the top of sports innovation. 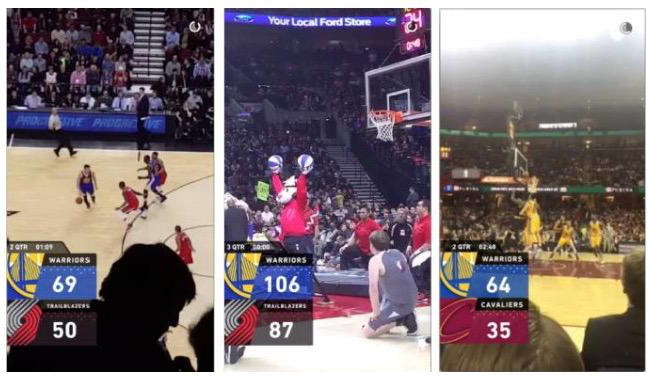 Yes, it may sound like too much to call Snapchat the future app for sports. But the app’s reach and ballooning popularity is apparently too obvious to ignore. With more and more users joining the platform, media companies are finding it as a suitable destination. And as brands flock to invest tons of cash in Snapchat’s 16-month-old business, it’s probably a wise thing to make full use of the video-sharing app for what it does best ‑ targeted messaging. 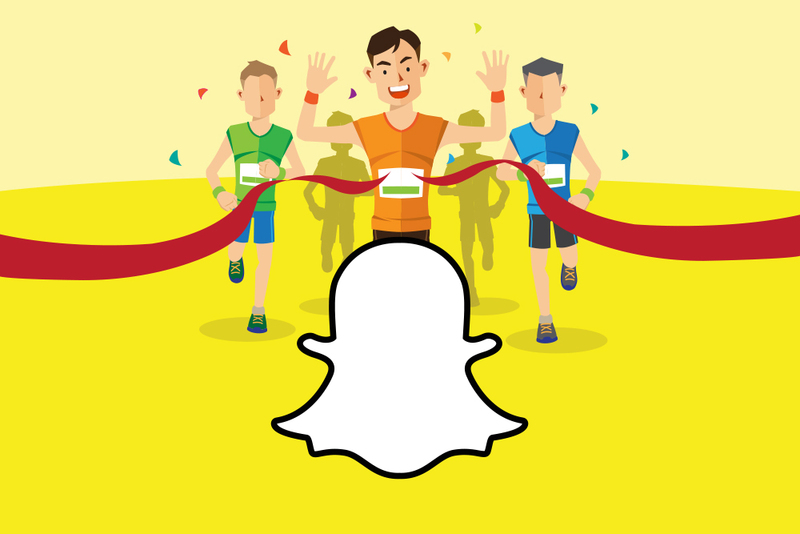 Now that Snapchat has offered to carry out sports marketing, and being an ideal platform for instantaneous communication with fans, it may just take dominance as the social media platform where sports brands meet with fans.